Trying to figure out what to do when feeding a Pomeranian puppy? If you’re the proud new owner of a Pomeranian puppy – congratulations! Before you bring your adorable new bundle of fluff home, it’s a good idea to prepare for their arrival. As well as buying them a new bed and a harness, one of the most important decisions you need to make is what to feed your pup. It’s vital that all puppies receive the correct amount of high-quality food in order for their bodies to develop correctly. With Pomeranians, there’s a few key things you’ll need to bear in mind. The tiny size of this toy breed means you need to feed them differently than a larger breed. In this article we’ll look at all the factors you need to think about when it comes to feeding your little pup. We’ll consider how best to transition your puppy to their new home, including how to adjust their feeding regime as they grow. And we’ll take a look at all the possible options for different types of food to help you make the decision of which will suit you and your pup the best. 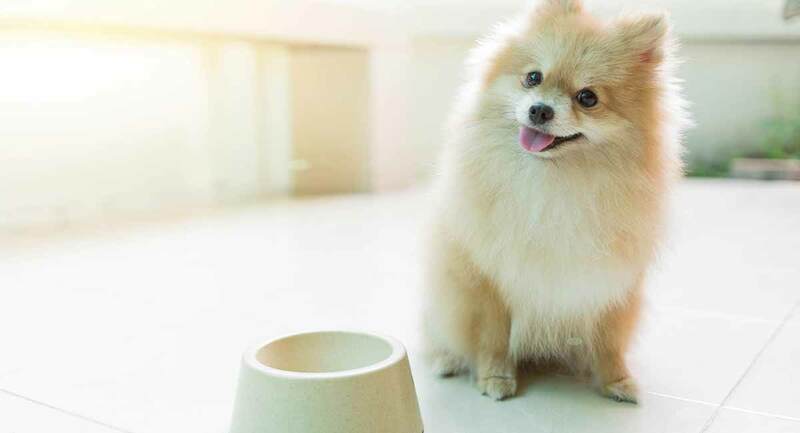 Once you bring your new Pomeranian puppy home, you might be tempted to start them on their new feeding regime right away. But it can make sense to hold off for a few weeks. Speak to your puppy’s breeder, and find out what food they have been giving your puppy, along with what quantity. If possible, it’s a good idea to source the same food for when you bring your puppy home. While it’s exciting welcoming your puppy into your house, it can be a daunting time for your puppy. They have so many new things to get used to. Keeping their food the same can help maintain some consistency and minimize the chances of an upset tummy. Once your puppy is happily settling in, you can start slowly introducing the puppy food of your choice to their diet. We recommend doing this around 2 weeks after they come home. You’ll also want to introduce the new food gradually, rather than make the change straight away. Start with replacing 15% of their food with your new brand and increase this percentage over a number of weeks, until you’re just feeding the new food. There’s a huge range of dog foods out there to choose from, whether you decide to feed solely kibble, a mixture of kibble and wet food, or raw food diet. Our guide to the best foods for Pomeranian puppies is a good place to get some ideas of brands which cater specifically to these tiny pups. As a general rule, you’ll want to select a high protein food. Pomeranians can be prone to tooth decay and overcrowding due to their small mouth size, so a diet which is high in protein can help reduce the risk of tooth decay. Some Poms can also suffer from dermatitis, which results in dry, itchy skin. Choosing a food that’s high in essential fatty acids can help keep your puppy’s skin in the best condition, which will reduce the chance of dermatitis occurring. Toy breed dogs, such as the Pomeranian, need more calories per pound of weight than larger breeds. This is because smaller dogs have a faster metabolism and less body fat. Because Pomeranians are so tiny, selecting a dry food that’s designed specifically for small breeds is a good idea. They may have trouble eating kibble which is meant for larger dogs. As a small breed, Pomeranians actually mature faster than larger breeds. A study conducted in 2004 found that toy breeds tend to complete their period of rapid “puppy growth” by 11 weeks old. From then, their growth rate slows until they reach their adult weight, at approximately 9–10 months old. 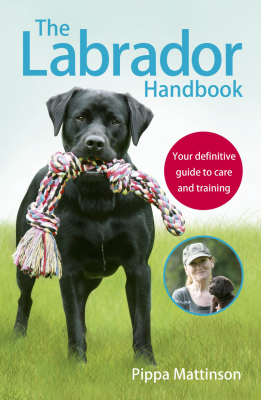 It’s important to bear in mind that many feeding guides are based on the extended periods of puppy growth which are more typical of the larger breeds. From a nutritional point of view, a Pomeranian can be considered an adult from 9 months. When your Pomeranian reaches around 8 months old, it’s a good idea to schedule a vet check-up. You can then discuss transitioning your puppy onto their adult food. Remember to do this gradually, over a period of around a month. Our guide to the best foods for adult Pomeranian dogs has some great recommendations of food designed specifically for small breeds. Let’s take a look at each of those in a little more detail. Kibble is a dried dog food, which is easy to store and convenient to use. 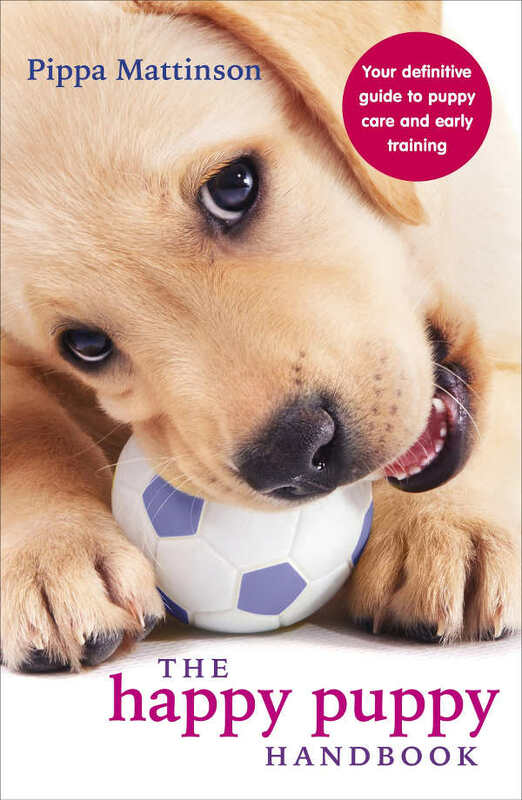 Many brands offer a range of products suitable for puppies. Choose one which is specifically created for toy breeds. You’ll want to look for a grain-free kibble, with a high proportion of protein, and which contains essential fatty acids. Make sure to check the ingredients before you buy, as some cheaper kibble can contain fillers like wheat or corn. 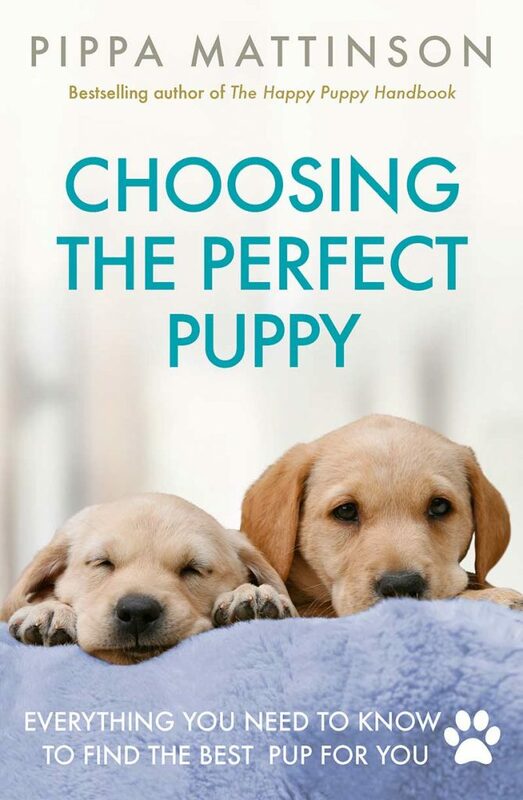 Neither of which your puppy needs. Our article about the pros and cons of kibble provides more information if you’re interested. Wet food is usually available in tins, pouches, or trays. It comes in a wide range of flavors, and it’s easy to store. Often though, it doesn’t provide a complete balance of nutrients when fed on its own. Most wet foods are designed to be used as a topper to encourage fussy eaters, as it is very palatable! Be aware that if you only feed wet food, or a combination of wet food and kibble, it can increase the risk of your puppy developing periodontal disease and plaque deposits. You may decide to avoid both kibble and wet food and instead feed your puppy a raw, or BARF, diet. BARF stands for biologically appropriate raw food. Raw diets are often available in pre-prepped packs which you can keep in the freezer until you need them. You can also choose to prepare the food yourself. Many dogs love raw food, but you do need to be careful with handling and storing the food to prevent contamination. Head over to our article about the pros and cons of feeding a raw diet to find out if it’s the right choice for you. Homemade diets involve you preparing your own dog food, usually with ingredients which can also be used for human consumption. These include fish, lamb, rice, and potatoes. Homemade diets are an option if your Pomeranian pup seems to have allergies. You can eliminate certain foods to see if it helps your dog’s symptoms. If you decide to feed your puppy a homemade diet, we strongly recommend you seek advice from your veterinarian. This is to ensure you include the correct nutrients, at the right levels for your puppy. Incorrectly formulated homemade diets can lead to severe nutrient deficiencies. How Much Should I Feed My Pomeranian Puppy? You might think that having a small dog means that feeding time will be quick and easy, but that’s not always the case. Small toy breeds such as the Pomeranian are particularly susceptible to something called hypoglycemia. They are especially vulnerable to this when puppies, so it’s important to be aware of the reasons and signs to watch out for. Hypoglycemia occurs when your puppy’s blood sugar levels fall dangerously low. Because Pomeranians are such tiny puppies, they don’t have sufficient fat reserves to balance out a drop in their sugar levels. If they go without food for too long, this is when their blood sugar can drop. If you identify that your puppy is having a hypoglycemic episode quickly enough, they can recover fully. Without prompt treatment, it can be fatal. To minimize the risk of this happening, it’s vital that you feed your Pomeranian puppy little and often. Feeding small meals 4 to 6 times a day will help regulate your pup’s blood sugar levels. If you plan to leave your puppy at home, you’ll need to put plans in place to ensure they still get fed at regular intervals. Using a pet sitter is a good idea, or investing in an automatic feeder which will release food at preset times. But how do you know how much your puppy should be eating? Start by following the feeding guidelines on your chosen food brand, split this into small meals to be fed throughout the day. We’ll look at what to do if your puppy isn’t eating the recommended amount, or still seems hungry, a little later. Sometimes it can be hard to know if your Pomeranian puppy is the right weight. You might worry that you’re feeding them too much, or too little. Our Puppy Growth Chart can give you an idea of how much your pup should weigh, from when they’re born up until they’re considered an adult. Bear in mind that male dogs will usually end up weighing a little more than a female of the same breed. Charts such as these are often created using the average for a number of different breeds. With the Pomeranian being such a tiny dog, they may end up weighing less than you think. If in doubt, always seek the advice of your veterinarian. They will be able to assess the body condition of your puppy and tell you whether or not they’re the correct weight. By the time your Pom puppy is fully grown, it should weigh between 3–7 pounds. If your puppy is too fat, it can cause serious health issues. Similarly, if your pup is too thin, it’s likely they’re not receiving all the nutrients they need to grow into healthy adult dogs. If you’re feeding your puppy the recommended amount of food at regular intervals, you’d hope your Pomeranian won’t be hungry between meals. But it doesn’t always work like that! Some dogs just love their food and will always look for more! First of all, rule out that your pup is underweight by speaking to your veterinarian. If they’re underweight, increase their rations and consider splitting their feed into more meals. If they’re a healthy weight, you could consider using a slow feeder bowl. These are designed to make your dog take longer to eat their food. Don’t be tempted to feed your dog more simply because you can. Obesity is the cause of a number of health issues in dogs. Sometimes, things can happen which may mean your Pomeranian pup goes off their food. Stressful life events, such as moving house or the birth of a baby, can cause your dog to temporarily go off their food. As your puppy’s adult teeth come in, keep an eye on your Pom’s mouth. Small breeds like the Pomeranian can have issues with teeth overcrowding. This can lead to gum disease and even rotten teeth. If your pup has sore teeth, they may be less likely to eat all their food. If dental issues have been ruled out, your pup just may not like the brand of food you’ve chosen. You could try adding a wet food topper to increase palatability if feeding kibble. If you’re worried, speak to your veterinarian. It’s especially important for toy breeds like the Pomeranian that they eat little and often. How Long Is a Pomeranian Considered a Puppy? Different dog breeds mature at different rates, with small breeds maturing faster than larger breeds. By the time your Pomeranian is around 9 months old, they are considered to be fully grown. Their baby teeth will fall out, being replaced by their larger, adult teeth. At this point, you can transition them onto a diet designed specifically for small-breed adult dogs. Pedigree has a handy Puppy Age Calculator to check how old your puppy is in human years and whether or not they’re now considered an adult dog. Hopefully this article has given you a better idea of how to feed your Pomeranian puppy. If you have any tips, we’d love to hear from you in the comments below! Hawthorne et al. 2004. Body-weight changes during growth in puppies of different breeds. The Journal of Nutrition. Hutchison et al. 2012. Seizures and severe nutrient deficiencies in a puppy fed a homemade diet. Journal of the American Veterinary Medical Association. Roudebush and Cowell. 1992. Results of a hypoallergenic diet survey of veterinarians in North America with a nutritional evaluation of homemade diet prescriptions. Veterinary Dermatology. Oba et al. 2018. Nutrition as a tool to control periodontal diseases in dogs and cats. Nutrition and food science. Pomeranian. The Happy Puppy Site. 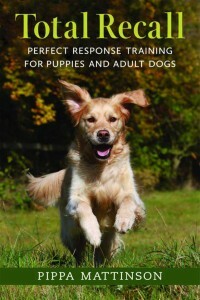 The Healthy Dog Weight and Body Condition. Purina. How to feed your puppy on natural raw food. The Happy Puppy Site. Things you should know about dog obesity. The American Kennel Club. The pros and cons of raw feeding for dogs. The Happy Puppy Site. Best food for Pomeranian dogs. The Happy Puppy Site.